*Please note that the property is currently restoring the boardwalks. They will work on one at a time to ensure one is accessible to guests. 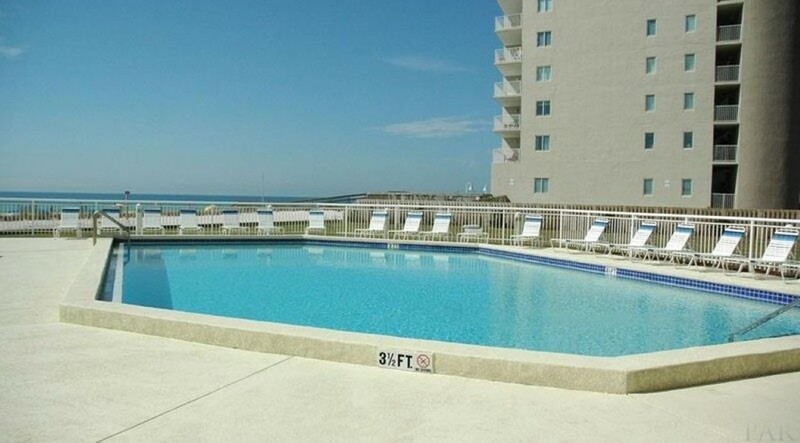 Experience Florida's best kept secret when you stay in this chic 2 bedroom, 2 bath unit at Perdido Sun! 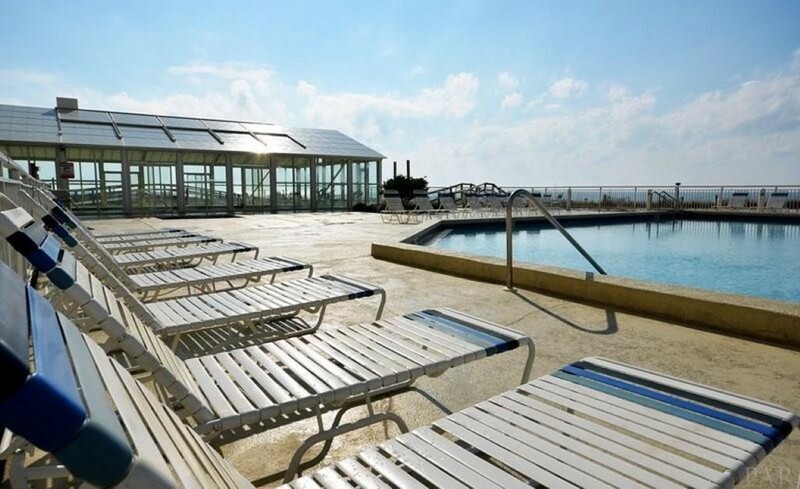 Situated on the quaint and picturesque east end of Perdido Key, this complex combines luxury, comfort and recreation into one superb destination. The warm sparkling waters and soft quartz sand beaches of the Gulf Coast are unparalleled, accommodating devoted travelers year after year! 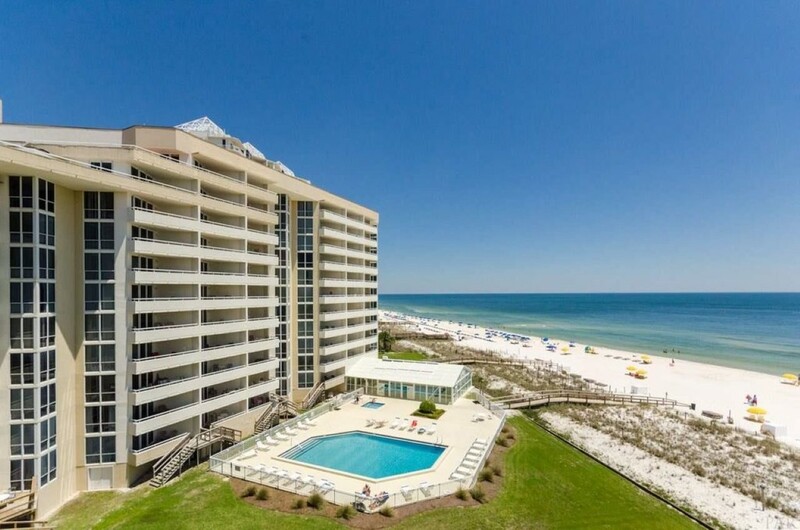 You'll love the sweeping views of the infinite Gulf of Mexico while you enjoy an early morning jog along the shoreline or a lazy afternoon sipping cocktails from your beachfront balcony! This spacious property offers an open concept layout, custom finishes, luxurious appointments and much more! The living area boasts plush furnishings, a large wifi-enabled Smart TV, and beachfront balcony access with incredible views! Floor-to-ceiling sliding glass doors open to the Gulf-front covered terrace, where tranquil emerald-turquoise waters and snow-white sands give way to an endless horizon. 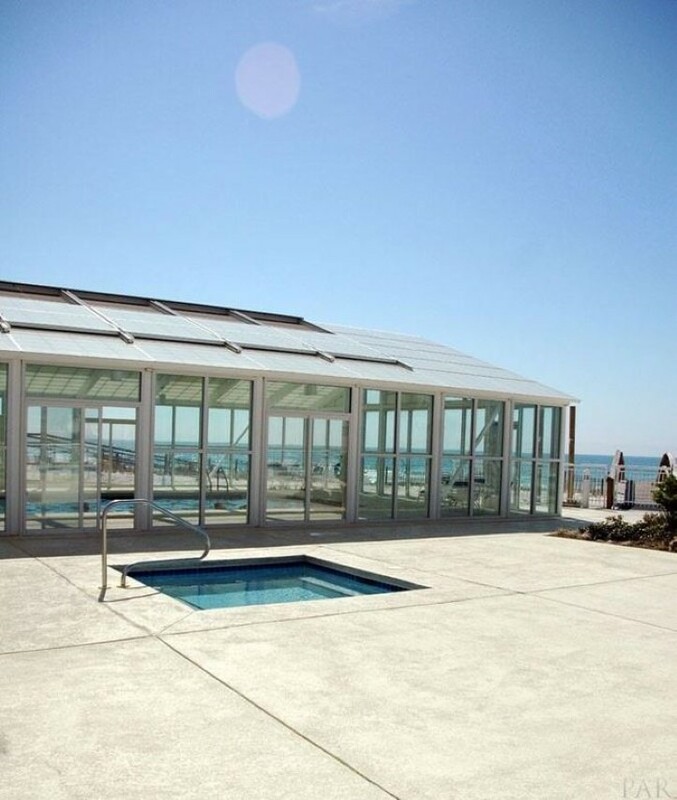 An outdoor table with ample seating will allow you to sip your morning coffee or savor your favorite glass of wine while basking in the delightful serenity of Gulf Coast living, and with an exclusive layout unique to only a few units you'll experience added privacy! The kitchen is well-stocked with everything you could need to prepare a 5-star cuisine, including granite counters, a stainless sink, updated appliances and all the small utensils and appliances needed to spark your inner chef! There is even a Reverse Osmosis System allowing for purified water from the tap for drinking or cooking, as well as the fridge in-door ice and water dispenser, plus an additional ice maker perfect for filling up your beach cooler! The dining area affords plenty of seating, where you can share meals and make memories with family and friends in one comfortable space. There is also a coffee station with a Keurig Platinum, making your morning routine a convenient one! The master suite was designed with rest and relaxation in mind, offering a plush king bed with super soft bedding and high thread-count linens, a wifi-enabled Smart TV and floor-to-ceiling windows with Gulf views! The master bath includes a large vanity with plenty of counter space and a separate washroom with a door for privacy. The second bedroom is equally spacious, featuring another wifi-enabled Smart TV and two full size beds with premium mattress sets and deluxe linens. The living room sofa can be converted into a sleeper for additional space, accommodating up to 8 comfortably! 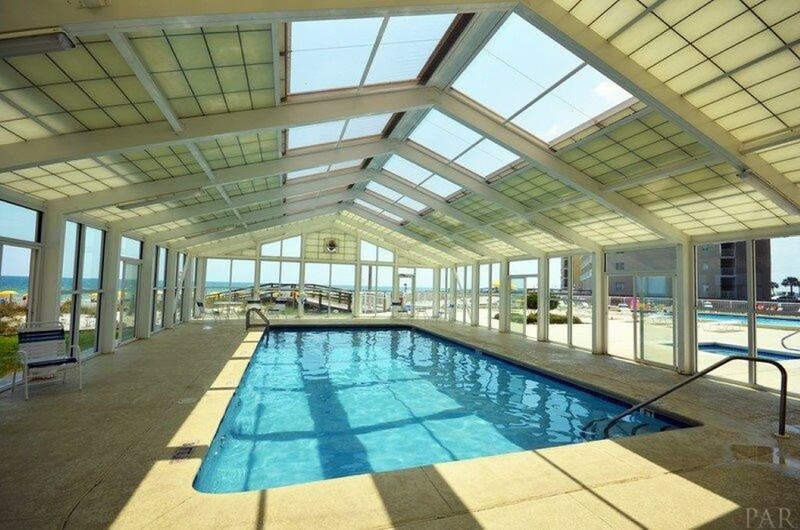 This luxury unit also includes access to the array of upscale amenities offered at Perdido Sun. 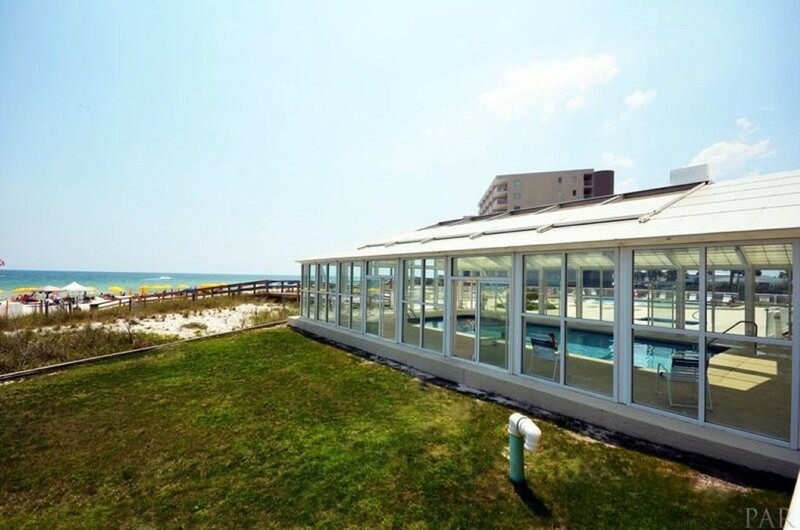 The common areas have been totally updated, and include a large outdoor and heated indoor pool, spacious spa, lawn area with seating and BBQ grills, and two boardwalks that lead over the dunes to 200+ feet of white sandy beachfront and glistening Gulf waters! Ranked by Condé Nast Traveler as one of the top 5 swimming beaches in the Perdido Key is nestled amidst the pristine shores of Florida's Emerald Coast and is rapidly becoming a favorite vacation destination for those who want to relax and enjoy the tranquility of coastal living, without the congestion and commercialism found in most Florida destinations. Dubbed by locals as “the Key”, this one-of-a-kind island offers an abundance of recreation and activities including fantastic restaurants, championship golf courses, water sports and lovely shops and boutiques. Best place I've ever stayed in! We had a great time! I'm a techno guy and this place was full of technology that really impressed me. Even the toaster had buttons. LOL! The extra large TV's in every room was a great touch too. Thank you for all the extras I wasn't expecting. We will definitely be back! So comfy with ALL the extras. Beautiful beach view. Staff very friendly. We had a carefree weekend. 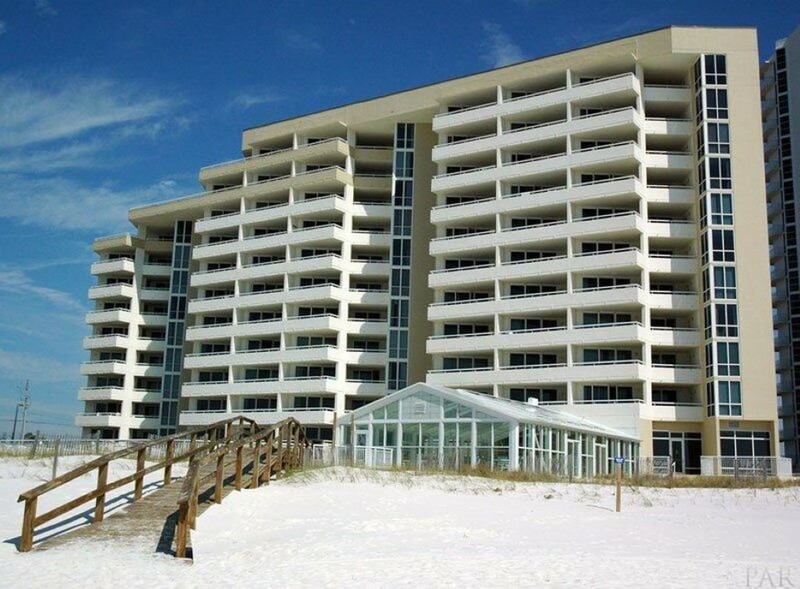 I can’t wait to stay in Perdido Sun 808 again . So comfy, roomy, with all the amenities. I highly recommend it. 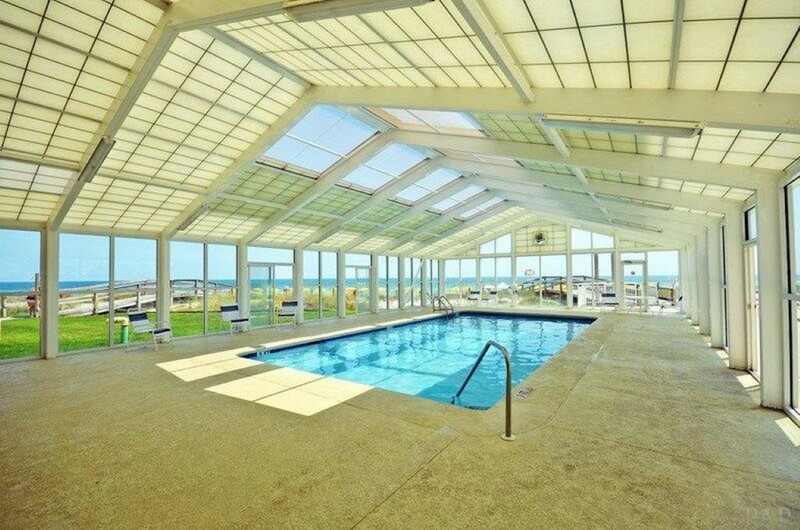 We could see and appreciate that a lot of thought was put in to providing everything a family would need to have a wonderful and relaxing vacation.